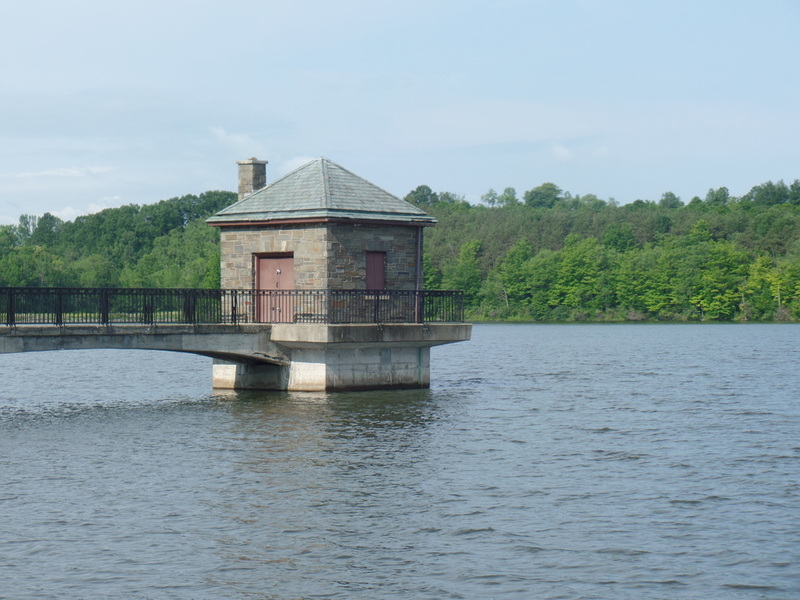 Shore fishing is allowed at the City of Albany's reservoir in Westerlo. Basic Creek Reservoir is on Bear Swamp Road (County Route 404), just west of State Route 32 in Westerlo. Find a map at NYSDEC. 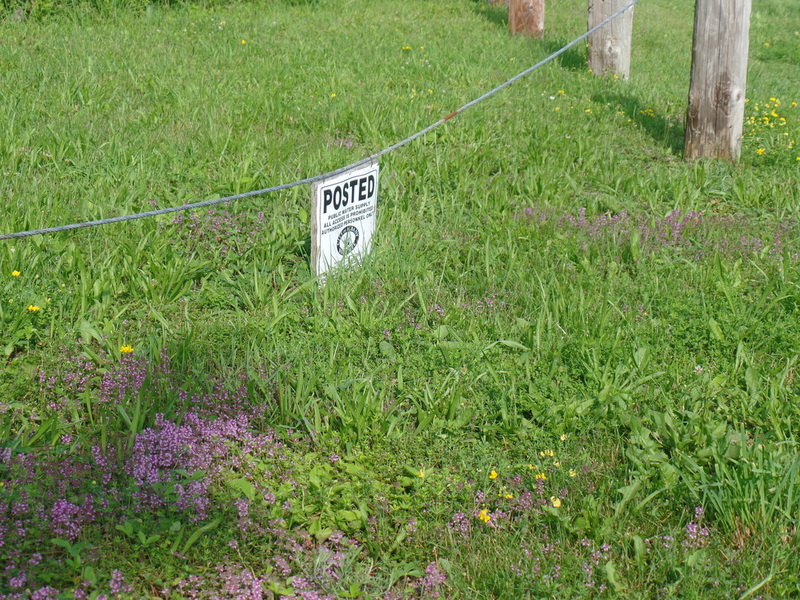 You must have a permit to access this site and must follow the regulations. For more info, see NYS Department of Environmental Conservation and City of Albany, Department of Water and Water Supply. 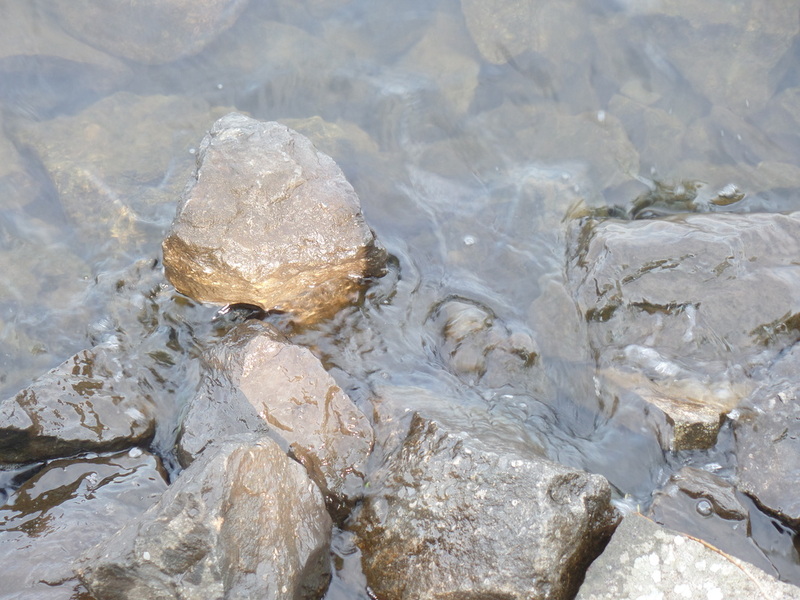 Due to our rugged terrain in the Hilltowns, many of our outdoor spaces are difficult to access. 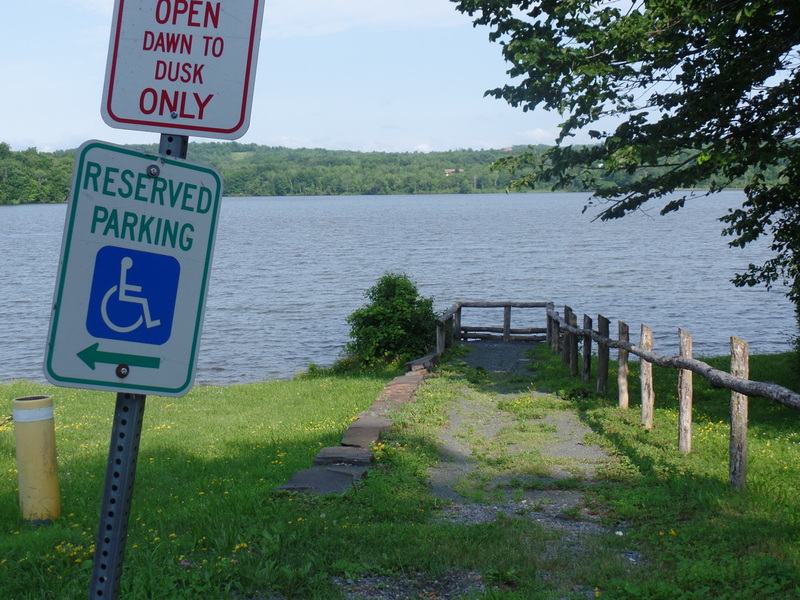 The reservoir has reserved parking and two rustic ramps down to the shoreline for fishing. Statewide fishing regulations apply. Anglers must obtain a permit from the City of Albany. A pump house, one of many areas closed to unauthorized entry. 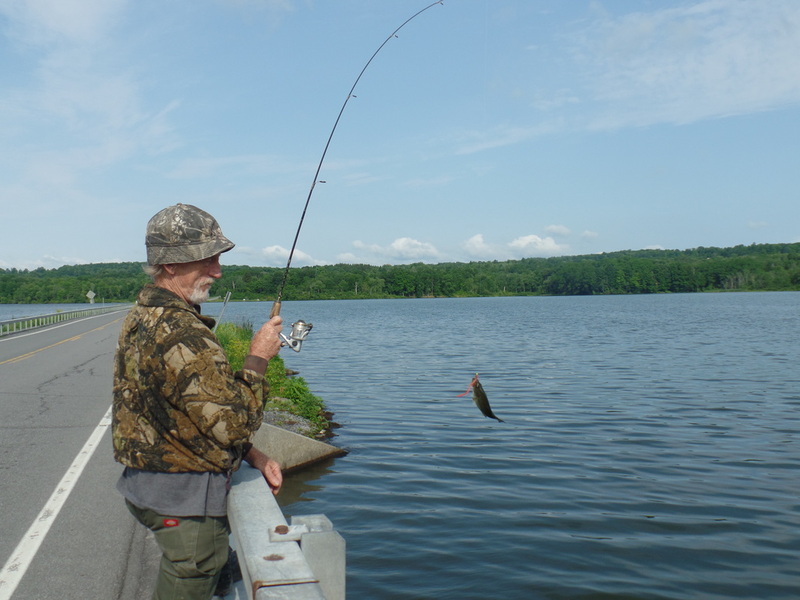 NYS DEC reports many species of fish, with catches mainly of largemouth bass and panfish.